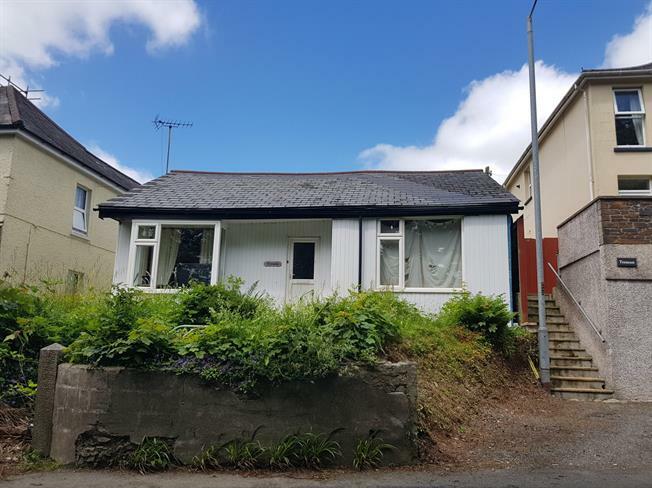 2 Bedroom Detached Bungalow For Sale in Liskeard for Asking Price £120,000. The plot is located on New Road and has lapsed planning consent for the construction of a pair of town houses in replacement of old bungalow. Previous planning application number PA15/07466, more detail can be viewed on the Cornwall council planning portal. The town houses are four bedrooms with en suites and garages under. For more information please contact the branch.